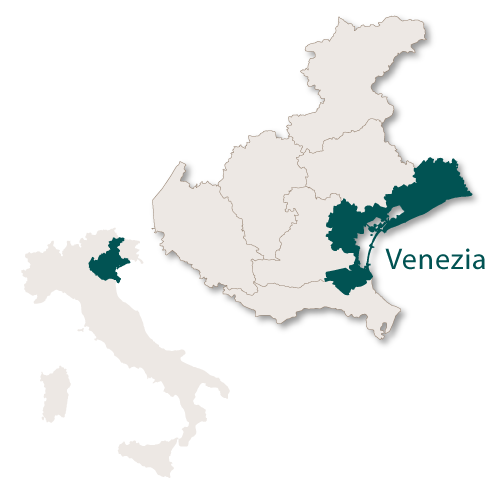 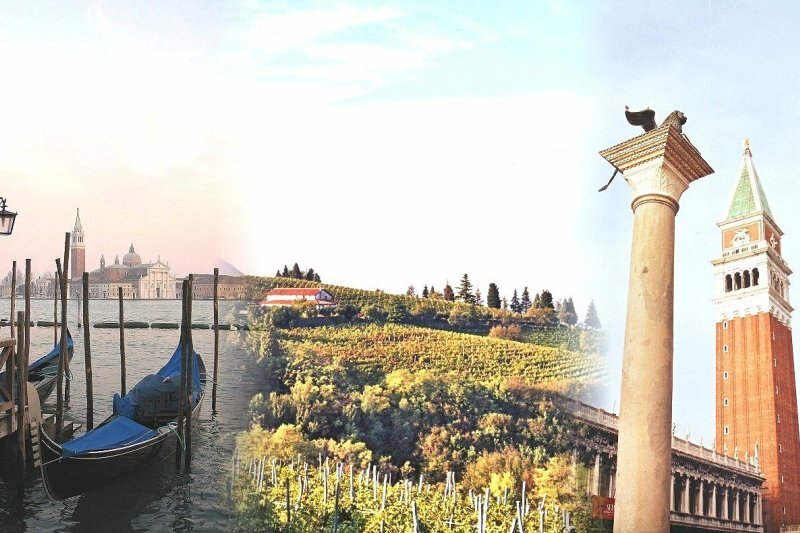 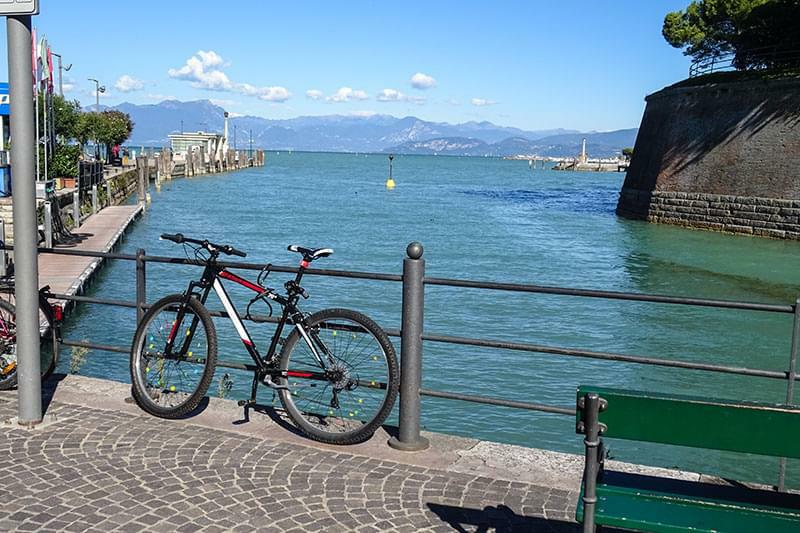 The province of Venezia covers an area of 2,467 sq.km and borders the region of Friuli-Venezia Giulia to the north east, the province of Rovigo to the south, th provinces of Padua and Treviso to the west with the rest of its borders running along the Adriatic coast. 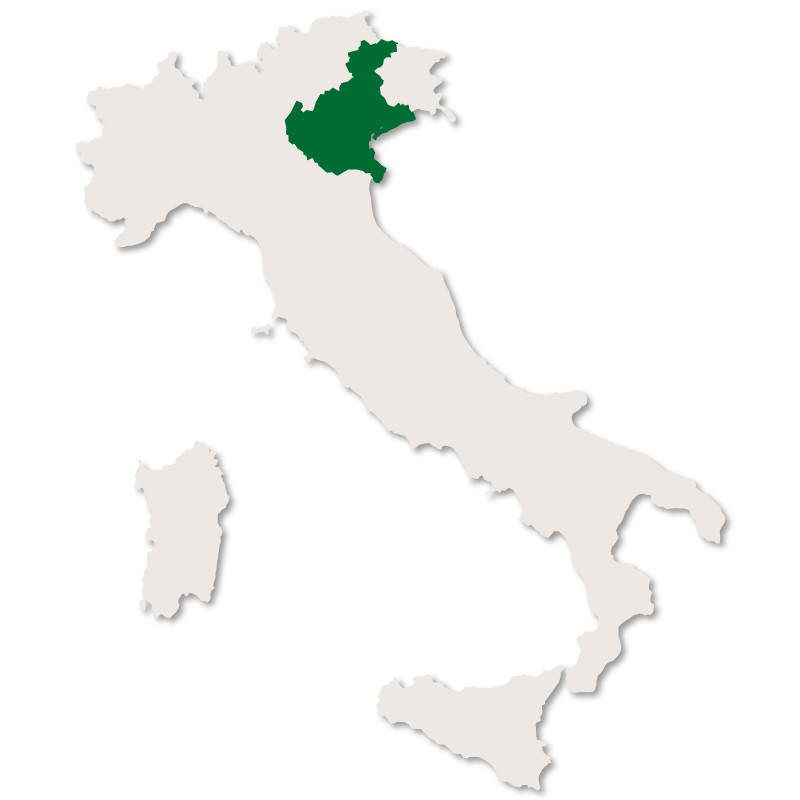 A small enclave consisting of Chioggia, Cavan and Cona form a small enclave which borders the provinces of Padua and Rovigo and is separated from the rest of the province.The province of Venezia covers an area of 2,467 sq.km and borders the region of Friuli-Venezia Giulia to the north east, the province of Rovigo to the south, th provinces of Padua and Treviso to the west with the rest of its borders running along the Adriatic coast. 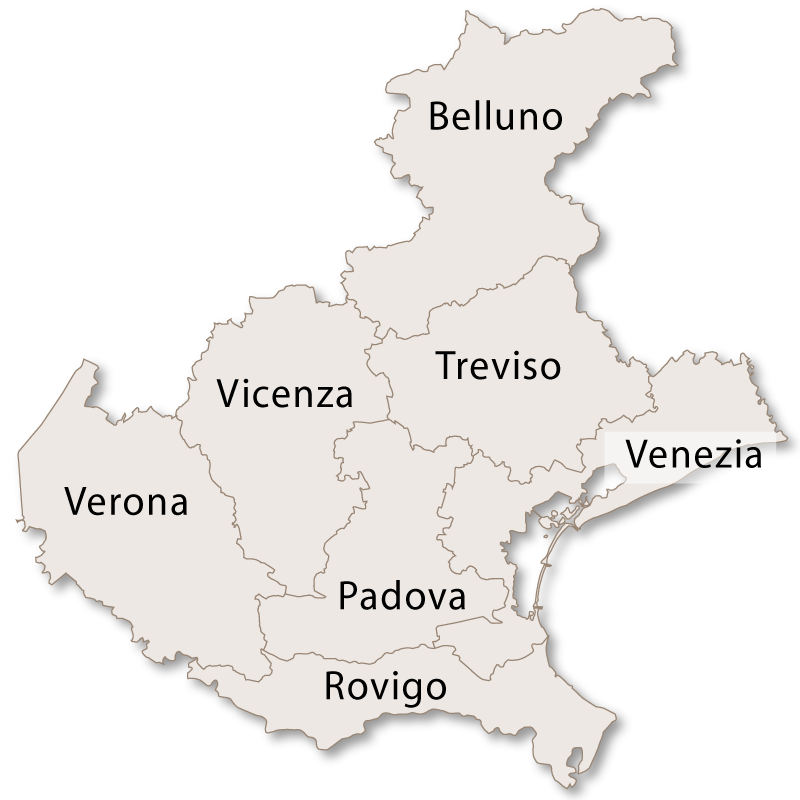 A small enclave consisting of Chioggia, Cavan and Cona form a small enclave which borders the provinces of Padua and Rovigo and is separated from the rest of the province. 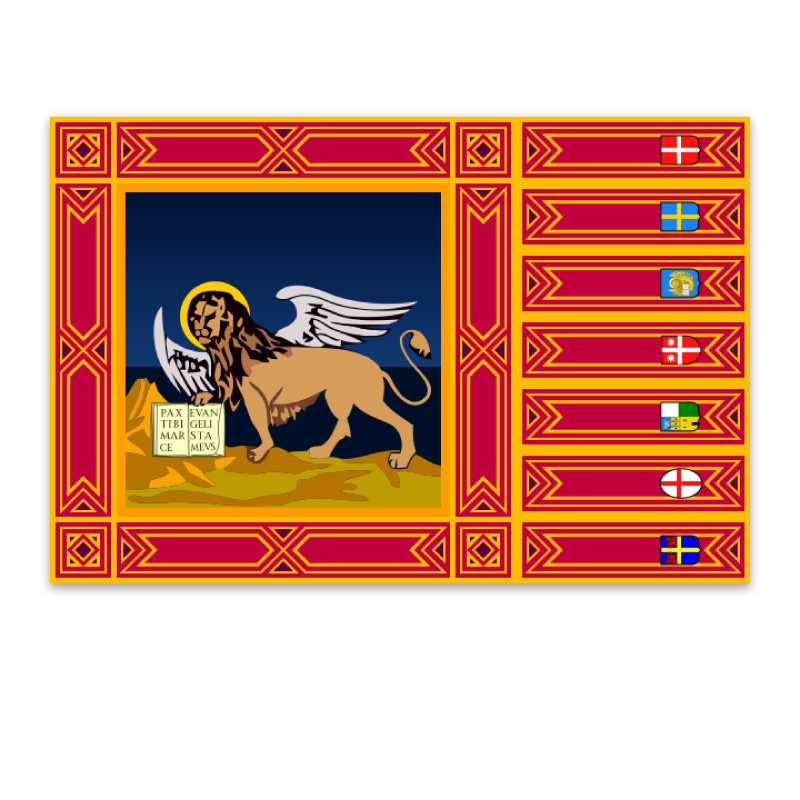 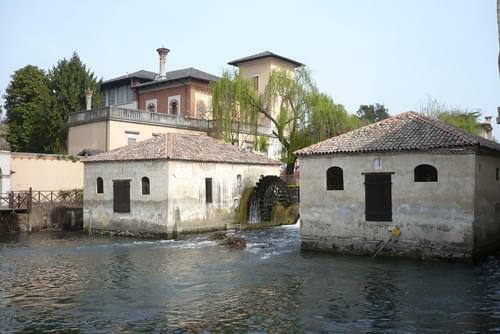 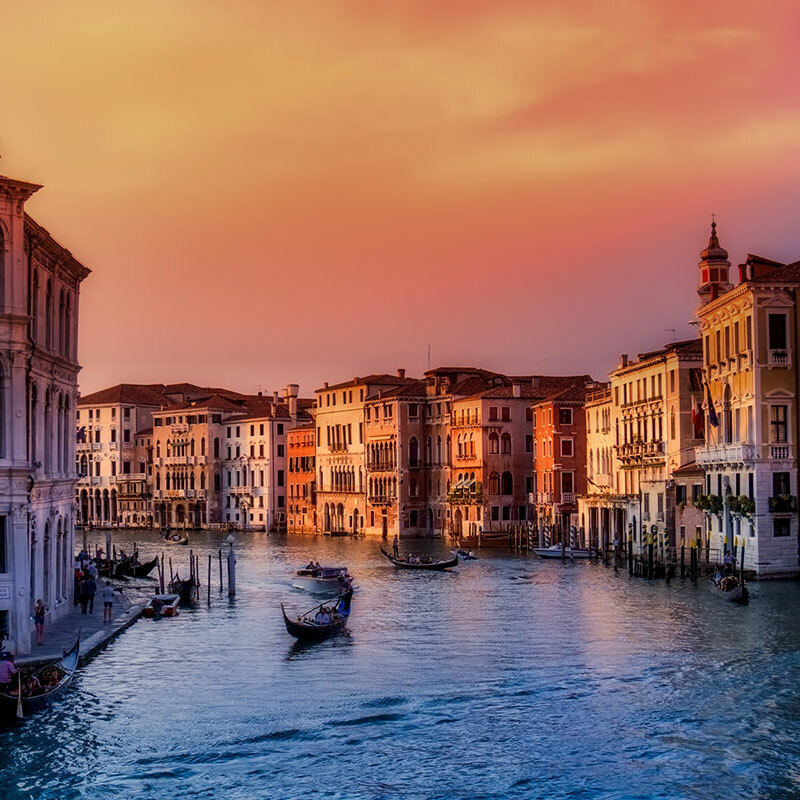 It is a flat province with the whole area being interspersed by rivers and canals, with Venice, the provincial capital, once having been an important maritime republic. 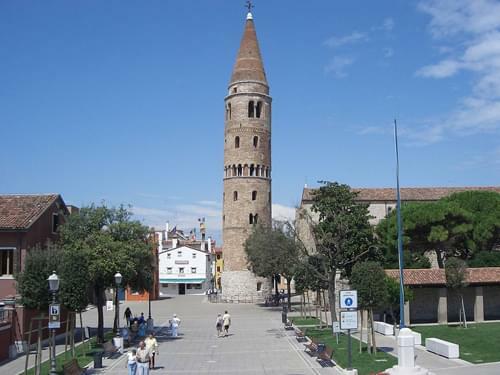 The whole province enjoys a booming tourist trade, not only because of the city of Venice but also the many high class seasort resorts such as Jesolo. 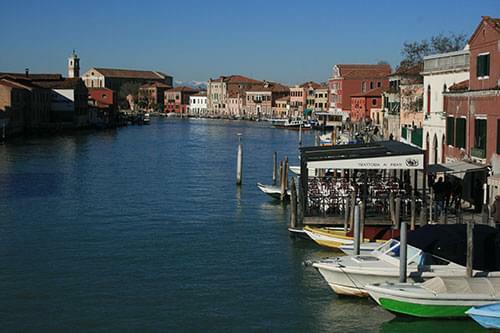 The capital city of the province is Venice with the second city being Chioggia. 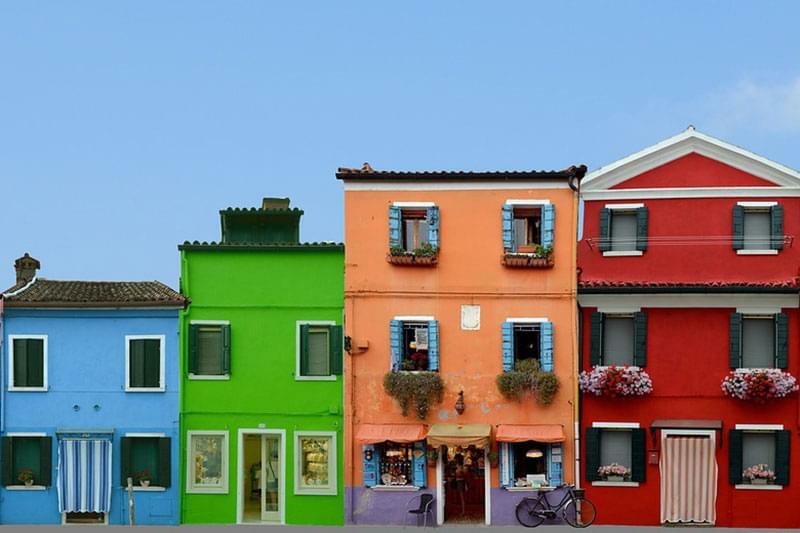 Murano, an island in the Ventetian lagoon, is world famous for the production of beautiful glass jewellery and other products.